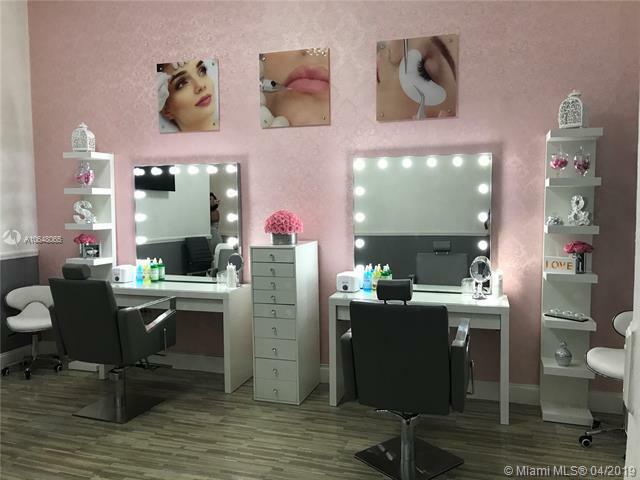 Great opportunity.Beauty Spa operating with frequency customers in the heart of Miami, 10 min from Doral, 7 min from Coral Gables 10 min from Kendall.Furniture and inventory like new, licenses in order. 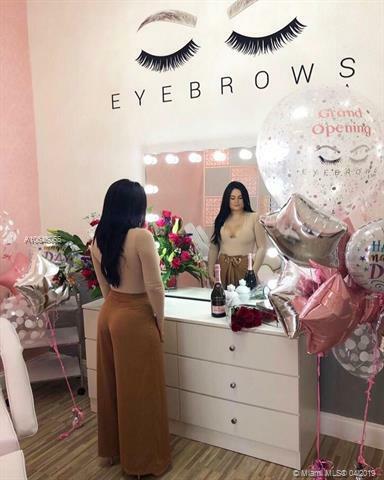 1000 s / feet with divisions of 3 cabins and consulting office, 2 stations with Hollywood mirrors for hair removal and professional makeup.Licenses and certificates of permanent makeup. The business opportunity includes a limited operation and training manual. Name established with social media networks presence, high impact artists. 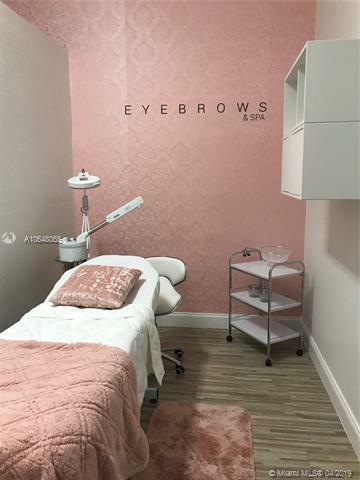 Listing courtesy of Burdman Real Estate Investment.